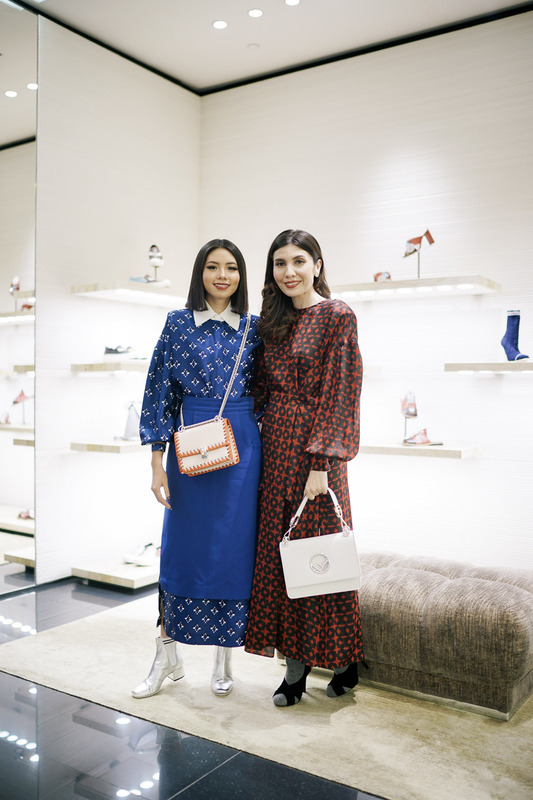 Fendi is one of my favorite brands all time – and I am a huge fan of Lagerfeld. His designs are very distinguishable to the extent where people can recognize Fendi when they see one. 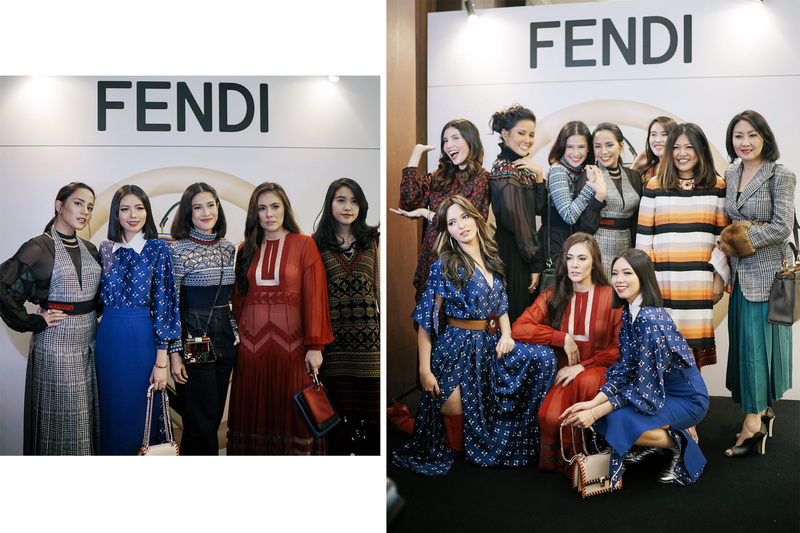 So last week, I hosted Fendi Fall Winter 2017 preview along with Angel Pieters, Dian Sastrowardoyo, Stephanie Bubu, and Wulan Guritno – in which all are amazing figures in fashion and entertainment industry. 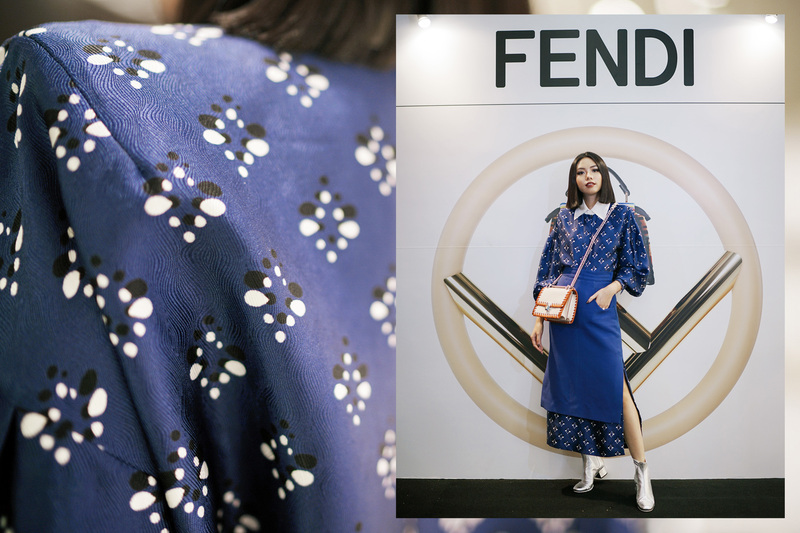 For the collection, I love how Fendi incorporate winter shade and bright colors flawlessly – and this season, they played around with more mature prints and colors. For my outfit of the day, I paired up this blue dress with ankle boots and sling bag. I totally love the bag! Do you think I should take one home? Let me know your thoughts!